WASHINGTON — Thousands gathered across the globe Saturday for the third annual Women's March, protesting for gender equality and myriad other issues. Women of all ages took to the streets in Washington, New York City, Los Angeles, Berlin, and Paris, as well as several other major cities worldwide. In Washington, DC — the location of the focal march that inspired the movement in 2017 — turnout for the march was lower than it had been in past years, with the rally drawing an estimated several thousand marchers, but nowhere near the crowds that flooded the streets on the day after Trump's inauguration in 2017. After initially projecting that some 500,000 people would show up for the 2019 event, organizers in DC eventually reduced the estimated attendance to 10,000 people, according to the event permit issued by the National Park Service on Thursday. The trend appeared to be mirrored at marches in other cities, including Los Angeles and New York. The third annual march took place at a time of significant turmoil for the Women's March organization, and the broader movement it spawned. The controversy has included allegations of anti-Semitism against two of the leaders of the national Women's March organization, stemming from copresident Tamika Mallory's attendance at a Nation of Islam event during which black nationalist Louis Farrakhan made a series of anti-Semitic and anti-gay remarks. Another cofounder of the national Women's March, Palestinian American Linda Sarsour, has also been the subject of controversy for her criticism of Israel. Despite the ongoing backlash, the group has not explicitly condemned Farrakhan, though it did issue a statement that the Women's March's principles were not aligned with the Nation of Islam leader's views. In interviews during the week leading up to the march, Mallory continued to decline to denounce Farrakhan when asked directly about his remarks about the Jewish and LGBT communities. However, the controversy wasn't foremost in the minds of the women in the streets of the nation's capital on Saturday. Indeed, many women at the march told BuzzFeed News that they were unaware of any controversy surrounding the event, or only discovered it from news stories that appeared in the search results when they googled the location and start time of the march earlier that day. Many of the those who talked to BuzzFeed News cited the importance of "showing up" and representing their causes and communities in the wider Women's March movement. One furloughed federal employee told BuzzFeed News that not she "never thought about" not attending the march and representing one of the tens of thousands of unpaid workers affected by the shutdown. "Most of the time we're out here in the streets, screaming the loudest, and they don't want to hear us," said Caly Tyler, a DC resident. "We demand that our voices and our issues be heard." 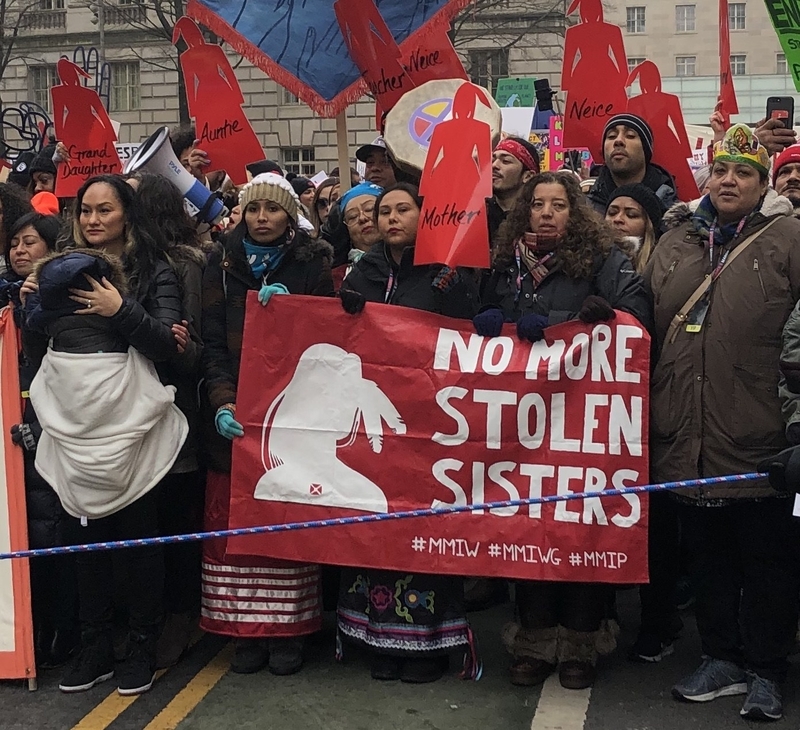 Bineshi Albert, who marched on Saturday with her daughter, Dezbah Evans, said they attended on behalf of Native American women, who are killed at a rate of more than 10 times the national average, according to federal statistics. Indigenous women are also 2.5 times more likely to be the victim of sexual assault than any other group of women in the United States, and they make up a disproportionate number of the country's reported missing persons. "Indigenous women aren't always invited to these sorts of things," said Albert, who told BuzzFeed News she and her daughter identified as members of the Chippewa of the Thames, Yuchi, and Navajo tribes. "We have to show up and refuse to shut up." "Issues affecting women have a more widespread effect on women of color and communities of color," she added. The controversies surrounding the leadership of the Women’s March organization did have some impact on the movement’s profile as it celebrated its third anniversary. In the wake of news reports about the organizational infighting and mismanagement, major liberal groups, including the Democratic National Committee and EMILY’s List, pulled support from the movement and its march. And while rallies in past years have featured high-profile speakers and participants, many Democratic politicians — including most of those thought to be considering 2020 presidential bids — steered clear of Saturday’s events. Amid the turmoil, local chapters have also tried to distance themselves from the national Women's March leaders, and some chose not to hold marches altogether. In New Orleans, organizers said the controversy made it difficult to fundraise and find sponsors for the event. "Going forward, we will re-organize and re-evaluate the momentum that the Women’s March gave all of us the first two years," the group said on Facebook. Citing costs, organizers of Women's March Chicago decided not to host a march and instead urged supporters to plan their own community-based marches and service projects. And in Humboldt County, California, the local chapter canceled its event over concerns that it would be too white. "Instead of pushing forward with crucial voices absent, the organizing team will take time for more outreach," organizers said in a Facebook post last month. Leaders of the national Women's March on Saturday rejected the criticism that has plagued their organization in the last year. They lauded what they described as an intersectional movement of women, led by women of color, whose work they celebrated as having played a role in electing a record number of women to the US Congress in last year's midterms. "When you listen to critics, ask yourself this question — show me another woman-led, large mobilization force like us," Sarsour told marchers. In Washington, those women familiar with the controversies surrounding the Women's March leaders told BuzzFeed News they had more reasons to march than to stay home. "This is bigger than the organization's leaders," said Laurie Solnik. Solnik, carrying a sign reading "This Jewish grandma is still pissed off," said she chose to attend the march despite allegations of anti-Semitic behavior among the organizers. "Just as this current administration doesn't represent me, the leaders of this march don't represent me," she said. 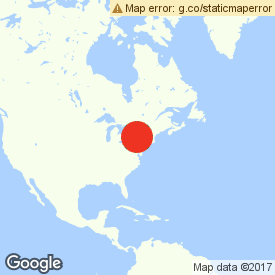 "[This movement] is really important. You have to show up." And some of the women who spoke to BuzzFeed News said that they thought the anti-Semitism controversy and discussion that it's sparked would ultimately prove to be a good thing for the larger movement. 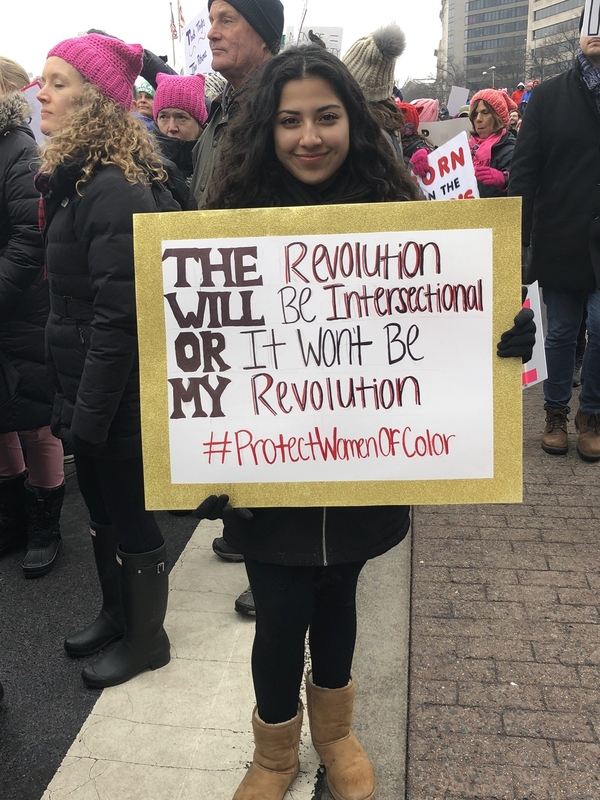 "This movement has to be intersectional — it has to include all women," said Alexis Vazquez, who traveled from Jersey City, New Jersey, to attend this year's march in DC. "We need to represent women from every culture, trans women, women of different faiths, atheists — it doesn't matter. There's not just one type of feminist; there's not just one type of woman." "We need to talk about stuff that makes us uncomfortable, and learn, and change our voice to be more sensitive," Vazquez said. "This is a movement of diversity."